Good morning. Carolyn and I are delighted to be here to answer your questions about today’s interest rate announcement and our latest Monetary Policy Report (MPR). Let me begin with a few preliminary remarks. The recent drop in oil prices of course dominates this MPR, and dominated our policy discussions. There is considerable uncertainty around the outlook for oil prices and the implications for the economy. However, every credible scenario for oil left us with a significant issue for monetary policy. We have based our analysis on an assumption for oil prices of about US$60 per barrel for the next two years. Although this is above current levels, prices seem likely to move back above $60 in the medium term. The drop in oil prices is unambiguously negative for the Canadian economy. Canada’s income from oil exports will be reduced, and investment and employment in the energy sector are already being cut. There will be some offsets, but they are both partial and of uncertain timing: Canadian consumers will spend less on energy, but they could save some of the windfall rather than spend it; U.S. economic growth will be stronger, which - along with a lower Canadian dollar - should boost Canadian exports, but the speed of the export response is uncertain given the export capacity losses of the last decade. 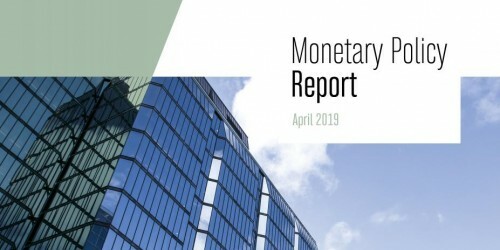 The Bank has been projecting a natural sequence of higher non-energy exports, higher investment and higher employment, which is needed to restore balance to the Canadian economy and reduce financial stability risks. This sequence is gaining traction and will be strengthened by the combination of lower oil prices, stronger U.S. growth and a lower Canadian dollar. However, these encouraging developments will be masked during the first half of 2015 by the impact of lower oil prices on the energy sector. Later in the year, growth in Canada’s non-energy economy should re-emerge as our dominant trend. But the first-half slowdown represents a material setback in the Bank’s projected return to full employment and sustainable 2 per cent inflation. Let me now give you some additional insight into our policy deliberations. Based on our assumption of oil prices at $60 a barrel, our first projection implied that it would take until late 2017 for the economy to use up its excess capacity. This would mean significant downside risk to our underlying inflation profile, which is already below target because of the expected dissipation of one-time inflation effects from meat, communications and dollar depreciation. Obviously, these risks would be even more material if oil were to average $50 a barrel. Adding at least another year onto the period during which the economy would be operating below capacity and accepting more downside risk on inflation was considered unreasonable. Accordingly, we decided that it was appropriate to take out some insurance against that downside risk in the form of a lower interest rate profile. 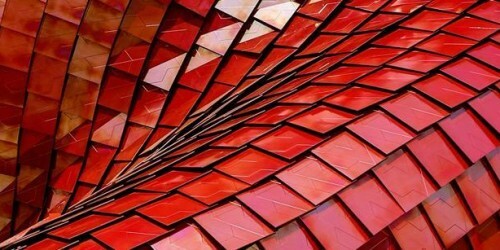 Policy insurance is a logical part of our risk management framework. Today’s action is intended to reduce the risk that our inflation path might move materially to the downside, as well as cushion the impact of lower oil prices and facilitate the economy’s sectoral adjustment to its new circumstances. The Bank has room to maneuver should its forecast prove to be either too pessimistic or too optimistic. We also considered carefully the matter of financial stability risks. For the past couple of years, we have seen periods of downside risk to the inflation profile, but the horizon over which we believed inflation would return sustainably to target remained reasonable, around two years. Financial stability risks have been elevated throughout, sometimes evolving constructively, sometimes edging higher. But they did not pose sufficient concern to make it necessary to alter policy and delay further the economy’s progress toward sustainable 2 per cent inflation. The drop in oil prices, however, has two separate effects relevant to policy. As already discussed, it materially increases the downside risk to underlying inflation, but it also increases the household debt-to-income ratio significantly. While it is true that a lower profile for interest rates may exacerbate household imbalances at the margin by encouraging more borrowing, the far more important effect will be to mitigate those imbalances by cushioning the decline in income and employment caused by lower oil prices. Ultimately, we believe the most reliable way to reduce financial stability risks is to do what we can to get the economy back to full capacity and sustainable inflation. Finally, we discussed the risk that by moving today we would surprise financial markets. We generally prefer that markets not be surprised by what we do, and believe that transparency around our analysis of the economy will minimize the scope for surprises. In that respect, we took comfort from the observation that the consequences of the drop in oil prices appear to be well understood, and that the possibility of a rate cut had begun to enter markets in the last couple of weeks. Moreover, given the magnitude of the shock, we concluded that the benefits of acting now rather than waiting would outweigh the costs of any short-term market volatility that might arise. 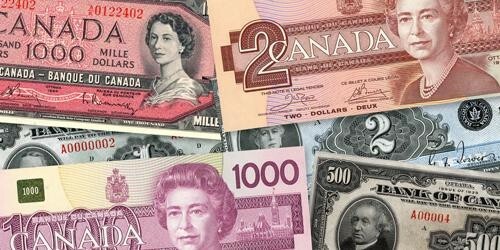 Economic growth in Canada is expected to average 2.1 per cent in 2015 and 2.4 per cent in 2016, with a return to full capacity around the end of 2016. 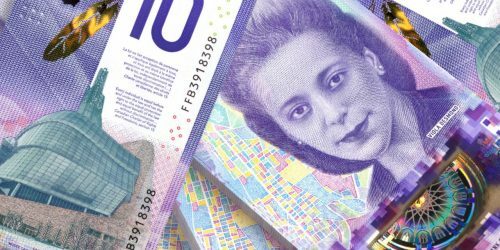 The Bank of Canada today announced that it is lowering its target for the overnight rate by one-quarter of one percentage point to 3/4 per cent. The Bank Rate is correspondingly 1 per cent and the deposit rate is 1/2 per cent. 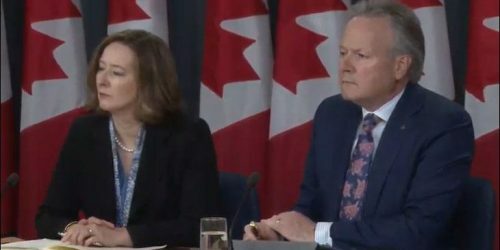 Release of the Monetary Policy Report - (Videocast) Press conference by Governor Stephen S. Poloz and Senior Deputy Governor Carolyn Wilkins. (11:15 (ET) approx.). 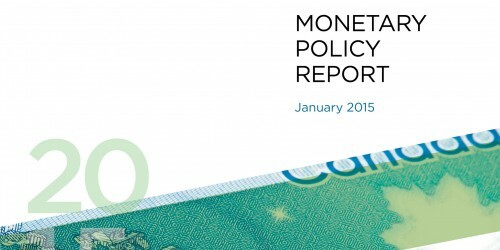 Release of the Monetary Policy Report - (Audiocast) Press conference by Governor Stephen S. Poloz and Senior Deputy Governor Carolyn Wilkins. (11:15 (ET) approx. ).